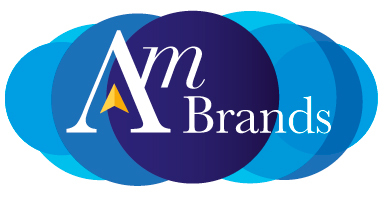 Am Brands will take care of every aspect of your brand’s journey to the retailer. Implementing a forecasting accuracy plan, precise stock control processes and logistics is a vital element to building your brand. 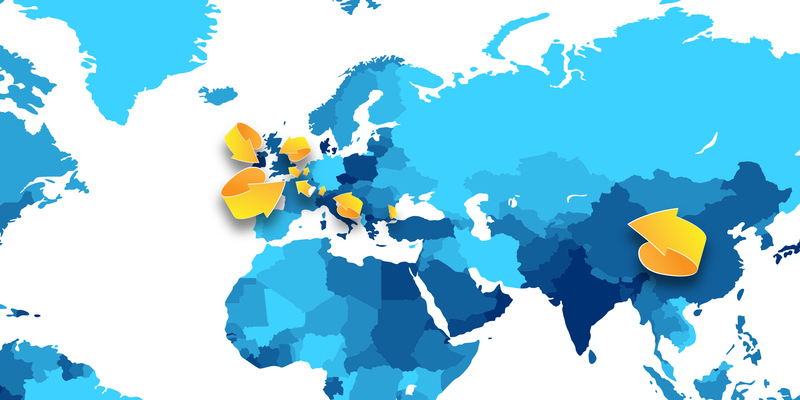 Whether your category is chilled, ambient or frozen, our lean and efficient supply chain will ensure a timely delivery direct from your business to the leading grocery multiples market nationwide across the UK and Ireland.